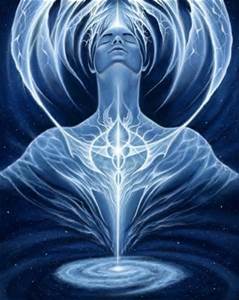 I am beyond words grateful to be so very blessed to mentor such loving, aware and honoring soul’s. 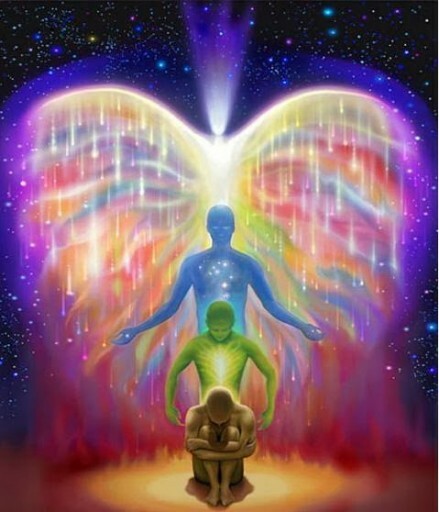 Today I assisted a beautiful soul with Angelic Auric Clearing, then assisted with aromatherapy healing touch and then assisted with a Shamanic Journey. A beautiful magical and fulfilling day…I absolutely Love my life. I am celebrating the fact that to be here in this magical Abundant reality took important awareness, important choices to co-create in my own authentic way rather than enslave myself by aligning with ways told to me. The right path for many turned out not at all to be the aligned path for my soul. When I was right out of high school I knew my heart was guiding me to counsel and help hurting humans and animals. I felt the desire and calling strongly within as a healer and a natural counselor. 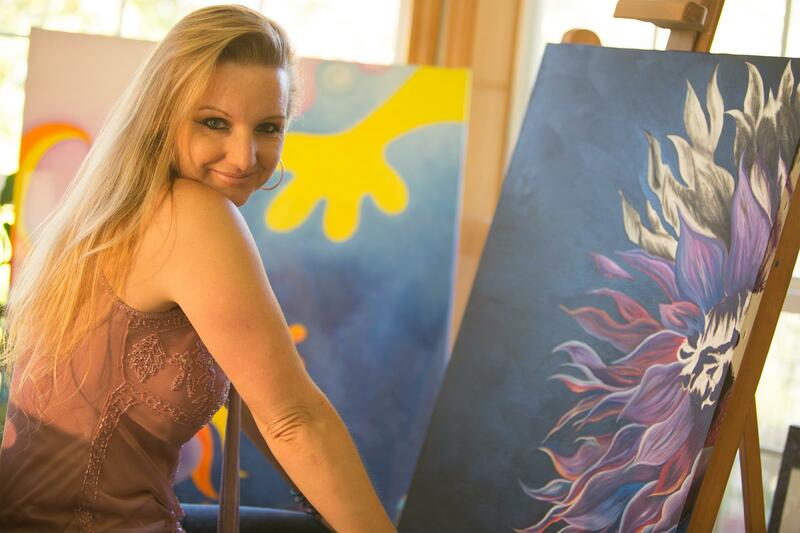 I also knew I wanted to create as an artist and help others heal through art as I knew intimately the powerful healing effects of creative expression. Yet, the choices I saw presented to me were traditional therapists, and public education teachers. As I observed many of the humans who had chosen these paths I also observed great suffering. I saw how so much of their creativity and abilities to think outside the box were stifled and I saw the consequence of this enslavement. I knew in my heart and soul I came here to create in a different way. I knew I had to be patient, courageous and remain connected so I would know my own unique way I was here to assist and to claim it. Years later I gaze back and see how important each choice to be true to my own way has truly served my life as well as the lives of many other’s. Now as a modern day Shaman I am helping so many humans and animals to heal at a soul level. I often have been referred to as “the healer of the healers” I know I am a powerful mirror for many courageous soul’s who spirit summons in to mentor with me. I did not choose enslavement so I could tell others how to live, while feeling enslaved in my own life. I am an aligned and empowered Shamanic Healer, teacher and global shift leader and I move with great awareness in all parts of my life teaching through my own aligned example. This choice has proven greatly important and effective as I call forth and align with the ancient old and step forward confidently and courageously to lead by blending this ancient wisdom with the Sacred New. The ancestors speak to us, all of us. They call to us to remember who we’ve been and who we Now choose to be. To remember our magic, to reclaim our power and to move upon this Sacred planet with great awareness, Love, Courage and Honor. As one who has chosen to live in such aligned and empowered ways I greatly encourage all of you to dare to follow the music of your heart and soul….it is beyond words worth it!